There have been revolutionary discoveries and inventions in the healthcare industry in the last century. Especially in the field of heart diseases, the technological advancement has enabled to diagnose and cure diseases which were once thought incurable. We didn’t even know how to measure blood pressure in the 19th century, but in the last century the application of science and technology even enabled the first human heart transplant. Perhaps the most important contributing factor was the phenomenon of radioactivity. 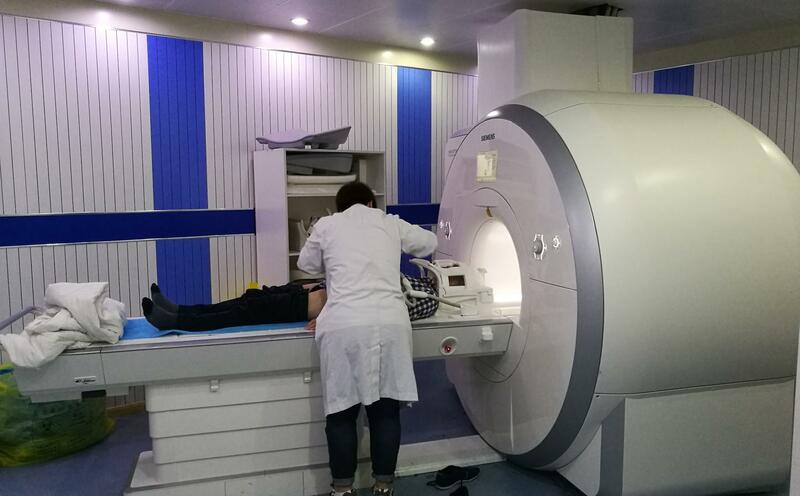 It has enabled the invention of breakthrough technologies like Magnetic Resonance Imaging(MRI), Radiography and Fluoroscopy. Radiology is the use of medical imaging to diagnose and even treat diseases in the body. Cardiac radiology is the subset of it which especially deals with the heart and cardiovascular system. These radio imaging technologies include X-rays, and Magnetic Resonance Imaging(MRI) to study the anatomy of the heart. Some scans expose you to very low doses of X-rays which are not harmful, but help in generating instant images of the anatomy of your heart and identifying diseases. While other techniques like MRI can provide extremely detailed images of thoracic and heart cavities without exposure to any kind of radiation. It is a non-invasive diagnostic method, thus reducing the need for exploratory operations. Patients no longer need to spend hours of painful surgeries as some diseases like arterial embolism can even be cured using cardiac radiology. Since radiology is non-invasive, people with congenital heart diseases can get themselves checked regularly and can know of any abnormalities and malfunctions beforehand.